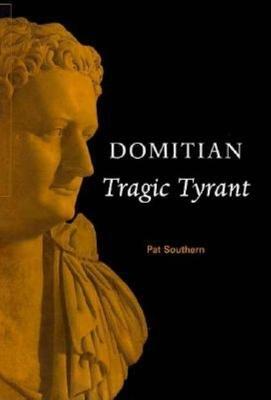 This book offers a fascinating insight into this key historical figure and her fight against the Romans. The ancient sources for the life and times of Zenobia are sparse. The surviving literary works that do exist are biased towards the Roman point of view, as are the sources for two other famous women who challenged Rome, Cleopatra and Boudica. Zenobia was acknowledged in her lifetime as beautiful and clever, gathering writers and poets, artists and philosophers around her at the Palmyrene court. It was said that Zenobia claimed descent from Cleopatra, which cannot be true but is indicative of how she saw herself and how she intended to be seen by others at home and abroad.This lively narrative explores the legendary queen and charts the progression of her unequivocal declaration, not only of independence of Rome, but of supremacy. Initially Zenobia acknowledged the suzerainty of the Roman Emperors but finally began to call herself Augusta and her son Vaballathus Augustus. 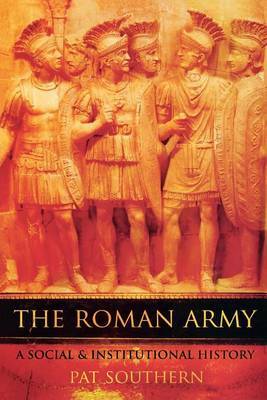 There could be no clearer challenge to the authority of Rome in the east, drawing the Emperor Aurelian to the final battles and the submission of Palmyra in AD272. 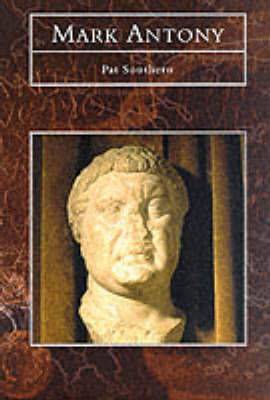 Buy Empress Zenobia by Pat Southern from Australia's Online Independent Bookstore, Boomerang Books. 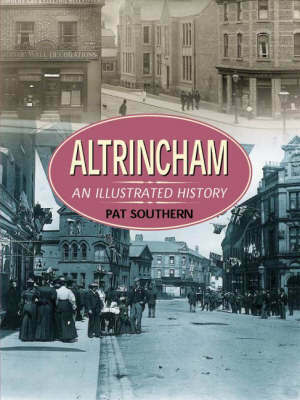 Pat Southern is an expert on Classical History and is the author of many authoritative books in this area including The Roman Empire from Severus to Constantine, The Late Roman Army and biographies of Augustus and Domitian (all published by Routledge).